Figuring out each one is easy. Simply click on each "referring traffic source." That tells me where (on which item page) the shopper landed. 1. & 2. Etsy is my highest ranking source. Next down is the app. This is common. The majority of my activity comes in from within Etsy itself. More details about these numbers are found in the column on the right side of the Stats page (covered in my next post). 4. Google Shopping hits are from paid ads that Etsy places on Google Shopping. I often look for my items here when testing searches on Google. There is a tab on Google Search at the top for Google Shopping. Here is more information fromEtsy. I have optimized my listings for this. GPLA (Google Shopping) wants clean, clear content. They have standards. Items cannot be suggestive “adult” items, copyrighted content, gambling, etc. It doesn’t allow “gimmicky use of words, numbers, letters, punctuation, or symbols such as FREE, f-r-e-e, and F₹€€! !” (In my case, I removed all but one exclamation point from each listing.) Google Shopping also does not allow watermarked photos. More info about the requirements of Google Shopping is here. Here is more information from Etsy about their new paid ads through Google. 5. Google.com. In my case, all the hits are sold items. 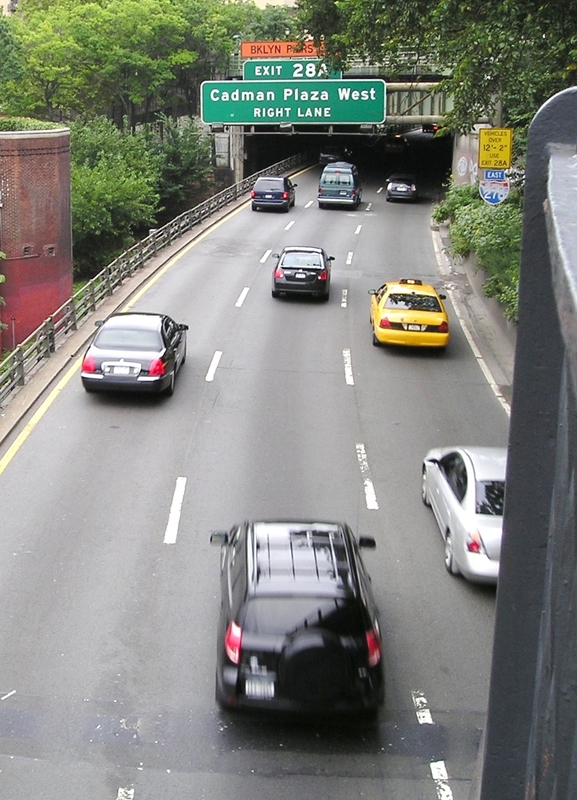 This tells me that all this traffic is likely a result of Google image searches. They are all uncommon items. It could be that someone wants to buy it and demand is still strong. Or other sellers are researching it because they have one to sell. There is no way to know which. Either way, each time a page was accessed, Etsy’s “This Item has Sold. You Might be Interested In” message appears, along with 8 of my current items. Free advertising is not a bad thing. 6. Pinterest.com. If you use it, that’s great. But anyone can pin your listings and bring in traffic. Make your listings more pin worthy by improving your photos. Those who pin items on Pinterest like clean backgrounds. Also, photos in portrait mode (longest top to bottom) display the best. 7. & 8. Google.co.uk and Google.fr. These stats are random for me. They are from Google searches originating from the UK and France. 9. Bing.com. This is another search engine besides Google. 10. Google.ca. This stat showed up because someone from Canada took a peek in my shop. It is also likely a fairly random event. Etsy Mini. I am just starting to see numbers come in. 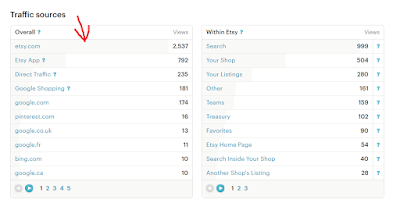 I installed an Etsy Mini widget on my blogs just this week to direct traffic to my shop. Also in this column could be sites like Facebook, Twitter, Google+, blogs (yours and other people’s), Flickr, Pinterest and even Instagram. Here you can find the results of your social media efforts at bringing in shoppers. Results will also be here if you were featured by someone else in their social media. (How nice of them!) Here is more information on how stats for social media are counted. If you set up shortened links in any of your social media, I believe that they might show up here. If you don’t recognize something, Google it. Someone will have published something on it. 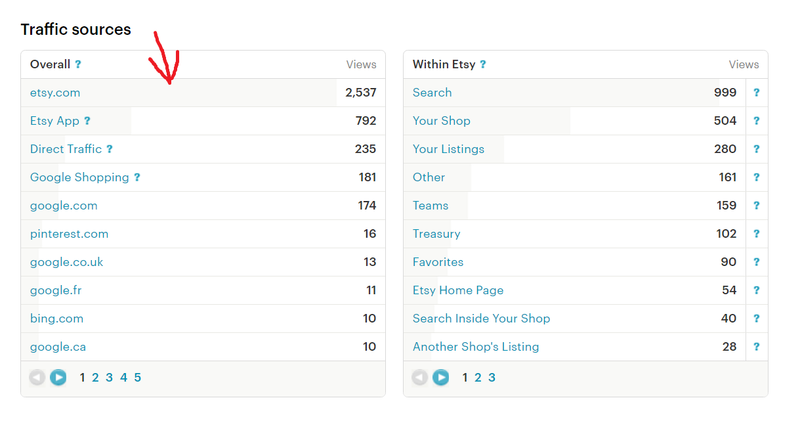 See my next post in this series about Etsy Stats. Oh wow!! So much to absorb. Thanks so much!! Thank you so much - this is amazing information - your time is very much appreciated.